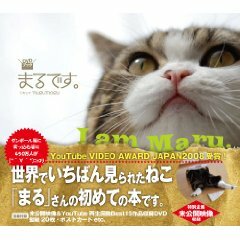 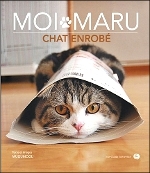 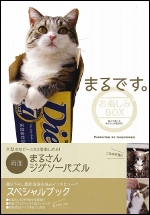 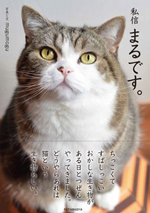 Hey Maru! 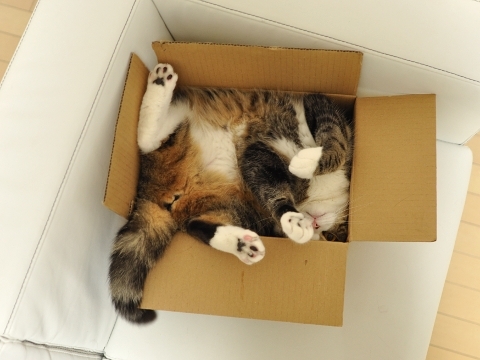 The box is clogged up with you jam-packed. 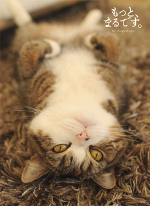 When our eyes met, Maru turns over on his back.